"Scooby, don't press that button!" Ah, but we all know that Scooby will. After all, he's a dumbass. Upon pressing said button, destruction will inevitably follow. Maybe a building will start to crumble. Or, they'll get trapped in a room filled with snakes (which, by the way, isn't too far off in regards to lockout negotiations). 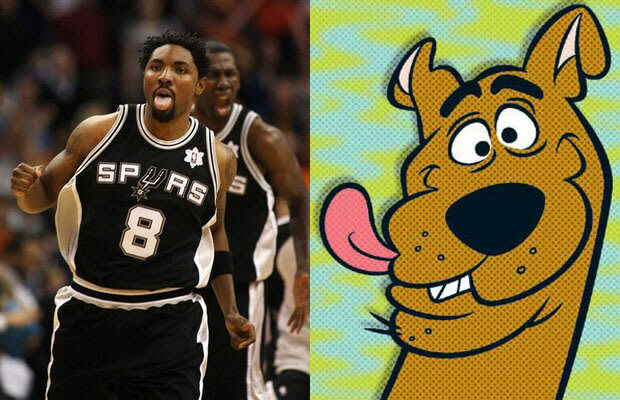 In Roger Mason's case, like Scooby, he pressed that (send) button. After a friend texted him asking how long he thought the lockout could continue, Mason responded with, "Looking like a season. How u" thinking it was a text...but it actually posted to his Twitter account. Like Scooby, it's safe to say that once Mason realized what happened, it was followed by a "ruh-roh."